[toc]Cervical cancer is the second most common cancer in women. Cervix is the narrow part of the uterus through which babies are born. When the levels of female hormone estrogen are high, cells infected with Human Papillomaviruses turn into precancerous a cell that causes cervical cancer. 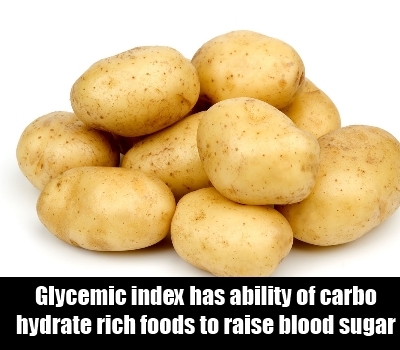 Glycemic index (GI) is a measure of the ability of carbohydrate rich foods to raise blood sugar (glucose). Diets, which are rich in GI carbohydrate, have the highest risk of cervical cancer. Foods that break down quickly including most refined carbohydrate rich foods and potatoes cause rapid fluctuation in blood glucose level and have high Glycemic Index. Non-starchy vegetables, legumes and fruits which are slowly digested have low Glycemic Index rating.GI rich foods stimulates insulin and insulin like growth factor(IGF) and promote tumor proliferation ,progression and spreading within the body. 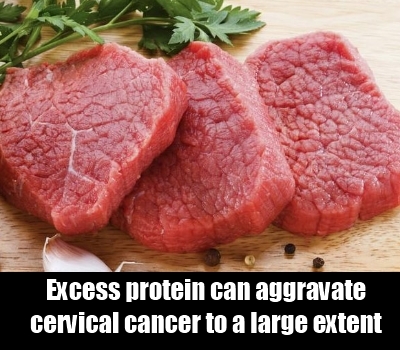 Excess protein can aggravate cervical cancer to a large extent. Pancreatin, the protein digestive enzyme helps in eradication of cancer. Diets that are rich in proteins keep the pancreatic enzymes busy in digesting protein that means little time left for these enzymes to fight against cervical cancer. A body needs to be approximately protein free for at least 12 hours to fight against cancer. These are some reasons why excess protein should be avoided. 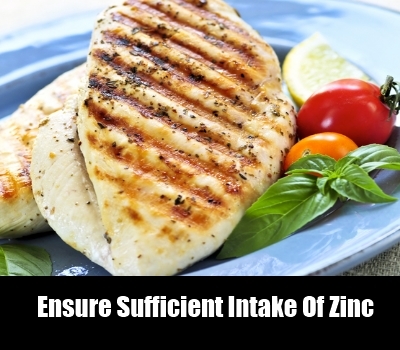 Zinc is a trace mineral, which produces about 200 essential enzymes. Among these 200 essential elements, one of them is being superoxide dismutase (SOD) which provides protection against cervical cancer by destroying harmful free radicals. It also helps the immune system to eliminate worn out or abnormal cells which is capable of multiplying and are potentially cancerous. Fungi that are grown on foods are capable of producing carcinogenic substance during transportation, storage and processing. 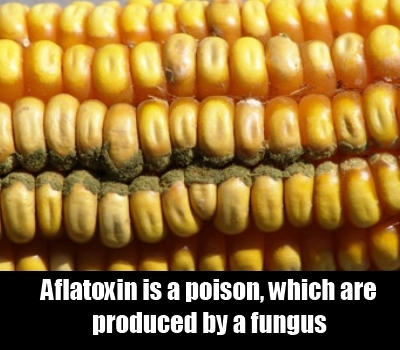 Aflatoxin is a poison, which are produced by a fungus called Aspergillus flavus. Aflatoxin has the ability to damage DNA and thus it can cause cervical cancer. Peanuts are highly susceptible to cancers. Consuming fresh seeds, nuts, grains and eating green vegetables that are rich in chlorophyll reduces Aflatoxin levels. Nuts that look suspicious should be discarded. Signs for proper storage should be looked after before buying any packaged food and foods from countries having substandard storage should be also avoided. 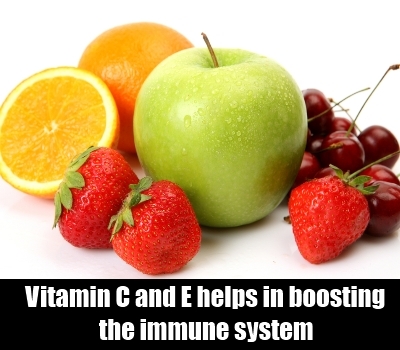 Vitamin C and E has strong antioxidant powers and helps in boosting the immune system. Therefore, diets that are rich in vitamin C and E are capable of preventing cervical cancer. Moreover, vitamin C and E inhibits the formation of nitrosamine that is a carcinogenic substance. Nevertheless, the effect of vitamin C on nitrosamine can only be possible when there is no fat present in the stomach. In absence of fat, vitamin C decreases the level of nitrosamine whereas in presence of fat it triggers the formation of nitrosamine.